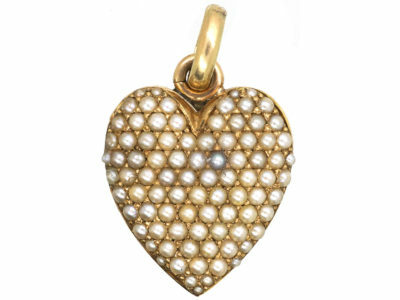 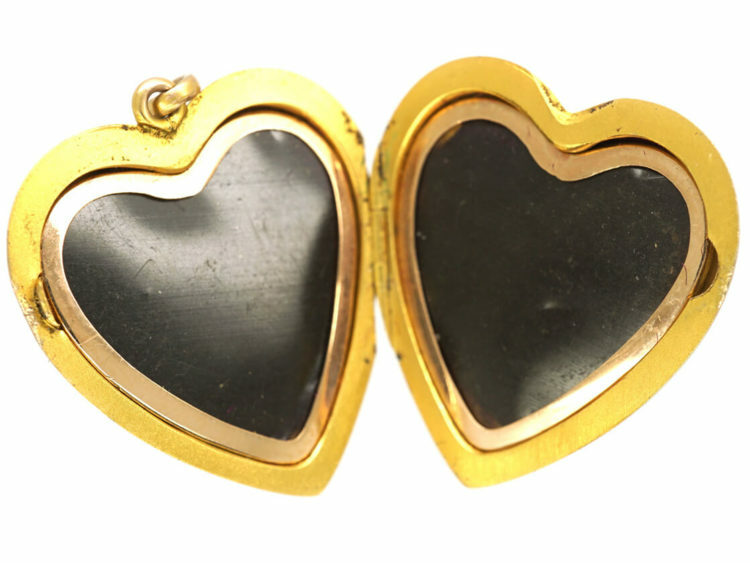 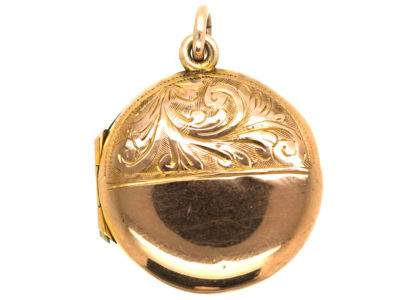 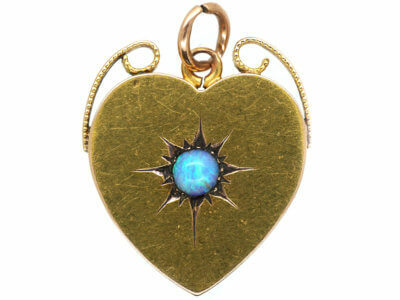 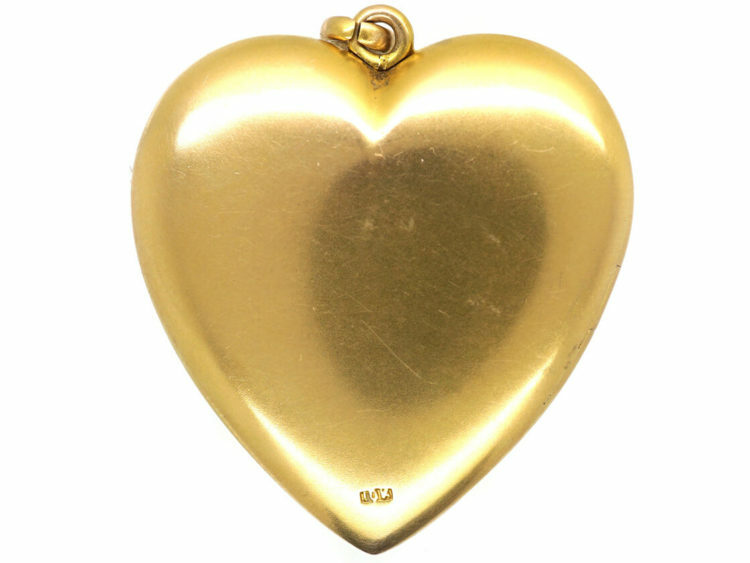 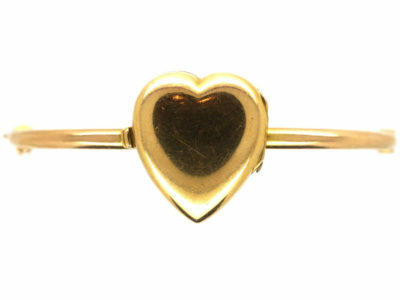 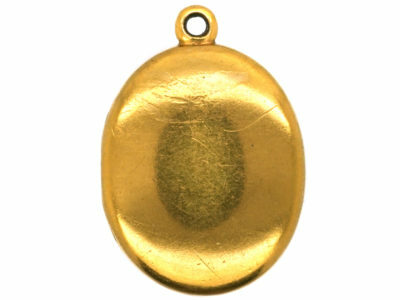 A lovely 10ct gold heart shaped locket that opens to reveal two compartments for photographs. 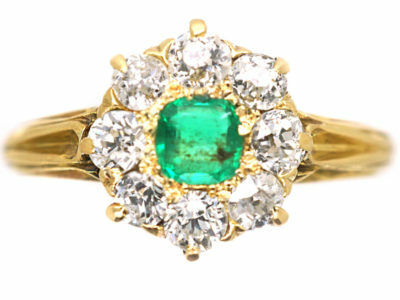 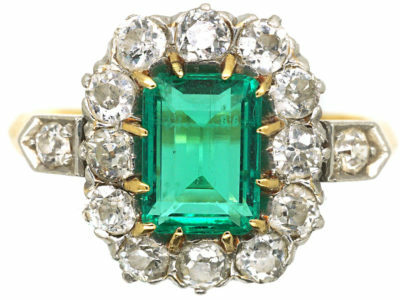 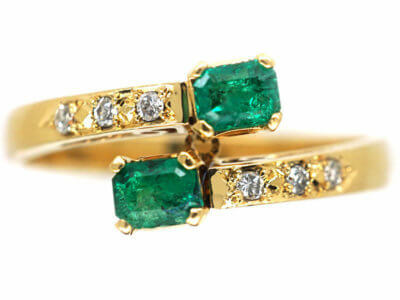 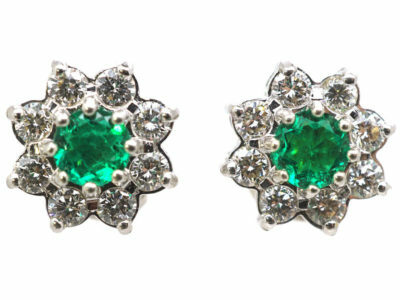 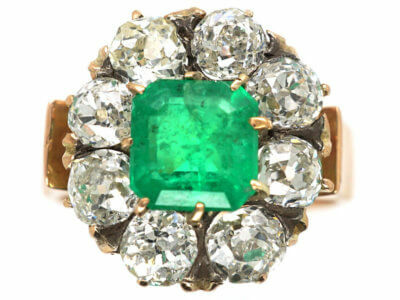 It has a shamrock design set with two square cut emeralds and a pear shaped emerald. 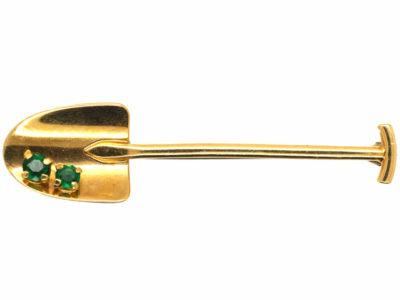 A shamrock is a young clover sprig, used as a symbol of Ireland. 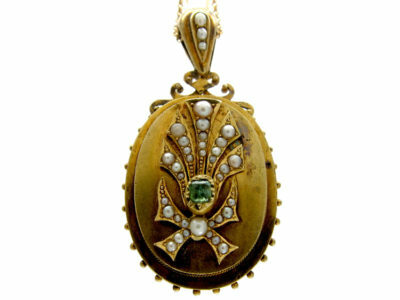 Saint Patrick, Ireland’s patron saint, is said to have used it as a metaphor for the Christian Holy Trinity. 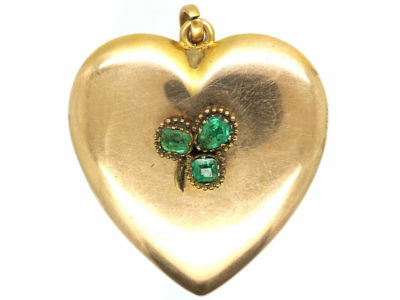 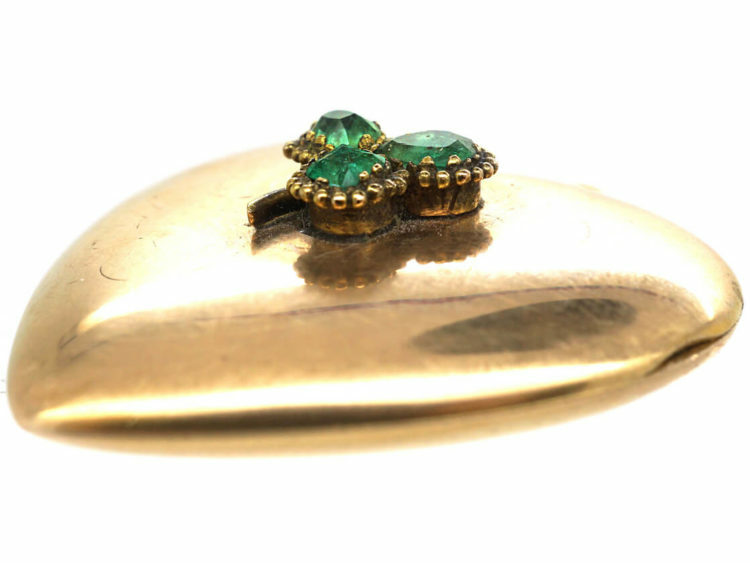 So this locket which is also set with the emeralds for “The emerald Isle” as Ireland is often known, would be a perfect gift for an Irish lass.